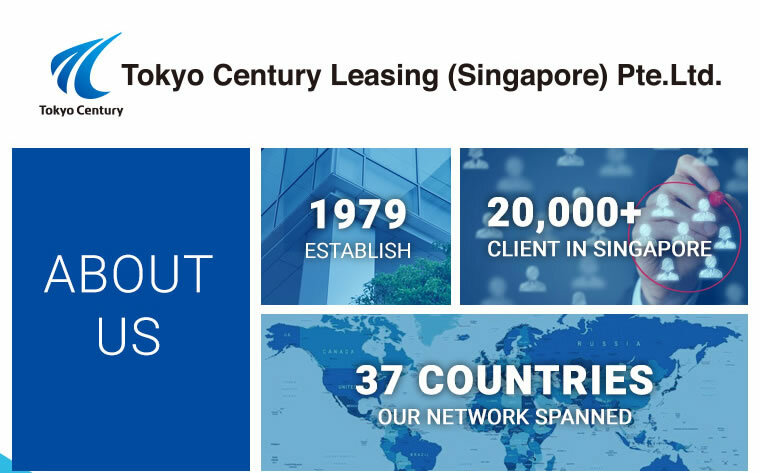 Establish in 1979, Tokyo Century Leasing Singapore Pte Ltd was set up to venture into Automobile Leasing Market. 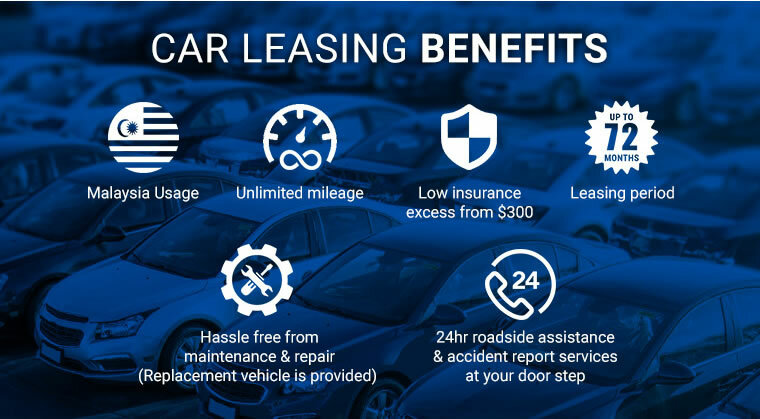 They are a credit and leasing company which provides a wide range of financial services for automobiles to middle market customers such as manufacturers, distributors and end-users. 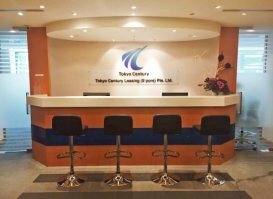 To date, they have more than 20,000 customers and have a paid up capital about $20 million, which directly put them in as one of the major player in the car leasing industry. The customer service is super excellent, friendly and honest. 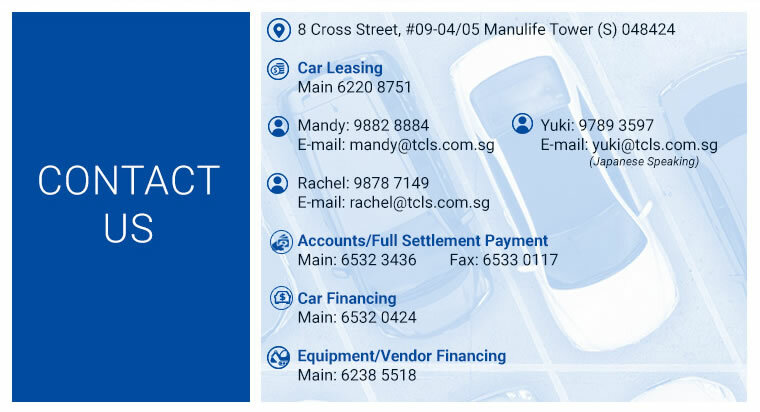 100% Recommended car leasing company.